The sheer array of apps out there makes the whole process so much easier and allows you to do a wide range of amazing things. So, let’s take a look at our favourite app store apps for social media. 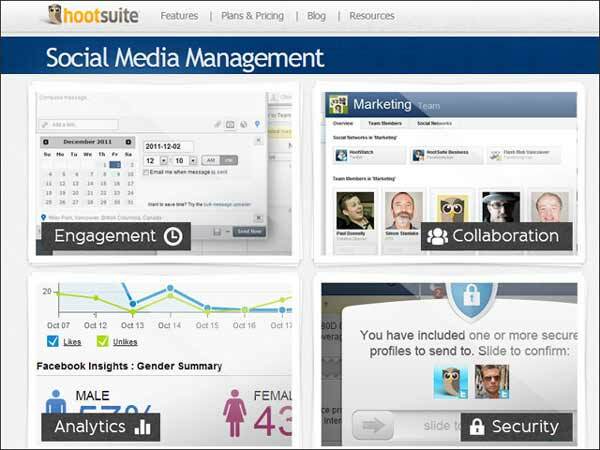 Where would we be without HootSuite – it’s an amazing social media management app and one that really impresses on a global scale. The app provides the chance to manage numerous social media accounts and also to monitor conversations, schedule posts and see stats. 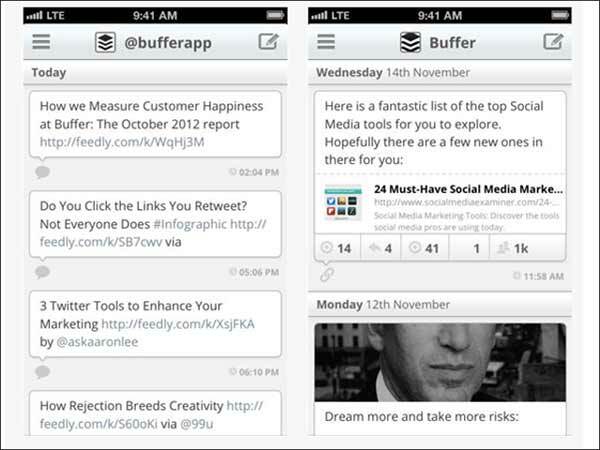 Buffer’s a fantastic app and one that can be used with Twitter, Facebook, Google+, App.net and more. It’s easy to use too, you simply add posts to the Buffer and it updates throughout the day to social networks posting them at the best time it deems necessary. Another great app that comes with a smorgasbord of features and one we found very useful for narrowing down search results with thanks to its ‘search party’ feature. It’s also great for hiding unwanted tweets, as well as adding effects and filters. This is an interesting app and one that can really add a bit of life to your site. 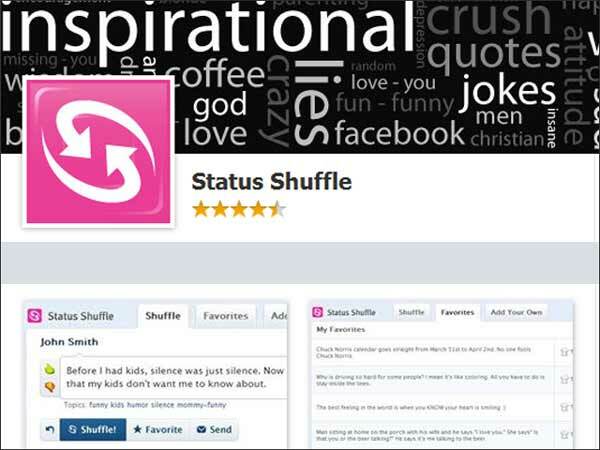 The Facebook based mobile app allows you to come across a whole array of statuses ranging from funny, to sad, to weird and then use them as inspiration for your next status. It does exactly as it says on the tin really. 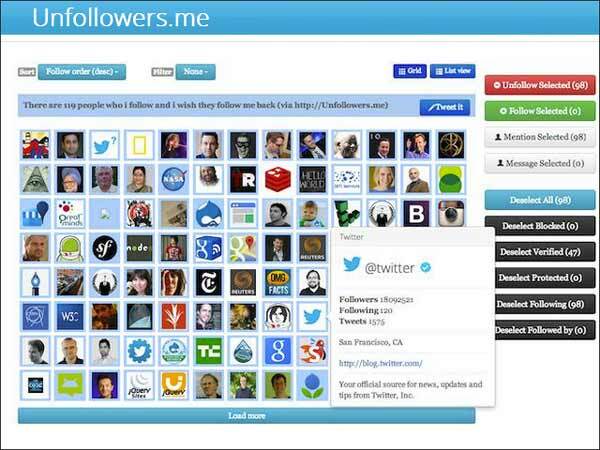 Find Unfollowers does just that and allows you to find the people who don’t follow back. 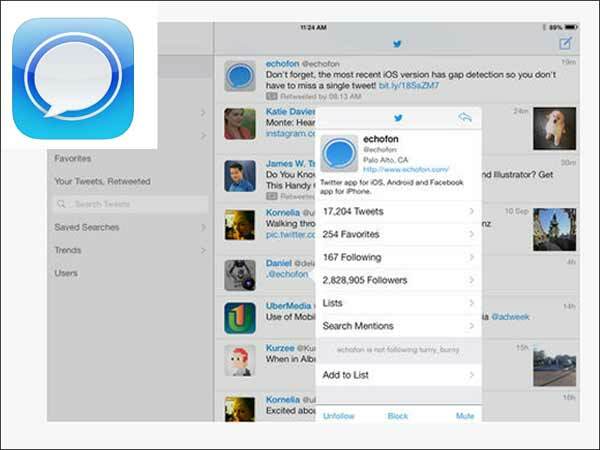 It’s also useful for following and unfollowing, as well as tracking people. It can also be used across a number of accounts – another useful feature. 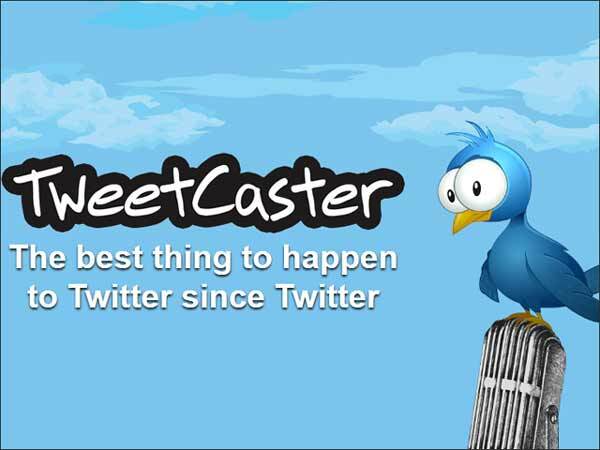 Another great Twitter app and one that costs a little more than the rest, but it allows you real push notification and also to Tweet over 140 characters thanks to its tweet extender. At Discount Banner Printing we do think it's worth it though. 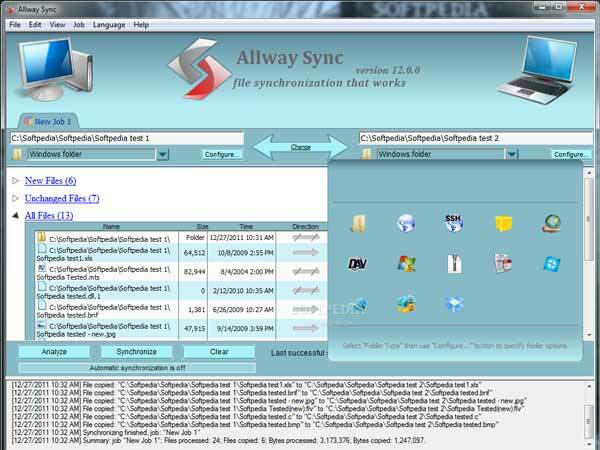 This app allows you to Sync across a whole host of accounts, and you’ll be able to see your latest updates across not just the usual social media sites, but also Yahoo, Orkut, Netlog and MySpace. It also provides you with details of Birthdays and other personal information. We love Instagram as it often allows us to add a little bit extra to our prints and showcase our stickers in a different way. 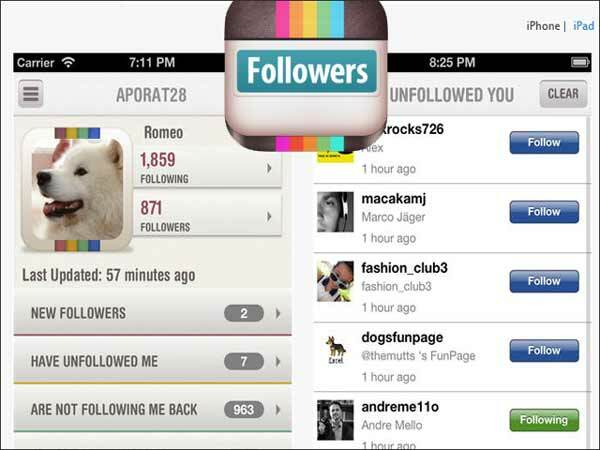 This app is great as it allows you to easily track followers, follow the best and worst followers and also shows you a number of other stats like average likes per image and Fame Value – this is a stat that shows who you like the most. 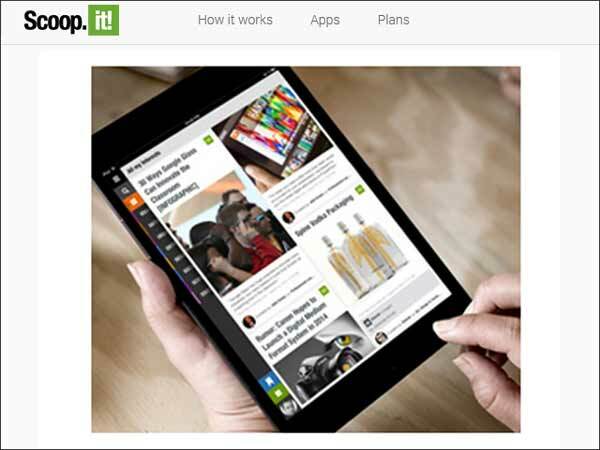 Log into your Scoop account and use this app to order and organise stories and media on the go. It offers easy sharing too and is great for improving engagement levels. It can be hard to remember post times, notes of things to do and meeting times. 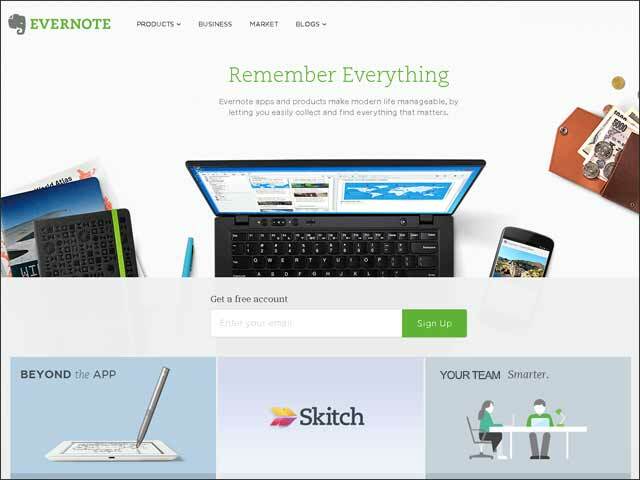 Evernote is the ultimate note collector and works with audio, image and all sorts of other sorts of notes. It’s great for drafting up new ideas and adding the Everclip companion if using an IOS device is a great help. It’s an essential app for most people working in the sticker industry from a smartphone. These are just some of the amazing apps out there that can really make a significant difference to the way people work and use social media. 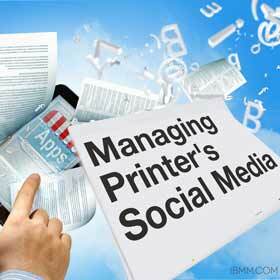 For people involved in print marketing or online marketing or a mixture of both, they make life a whole lot easier.